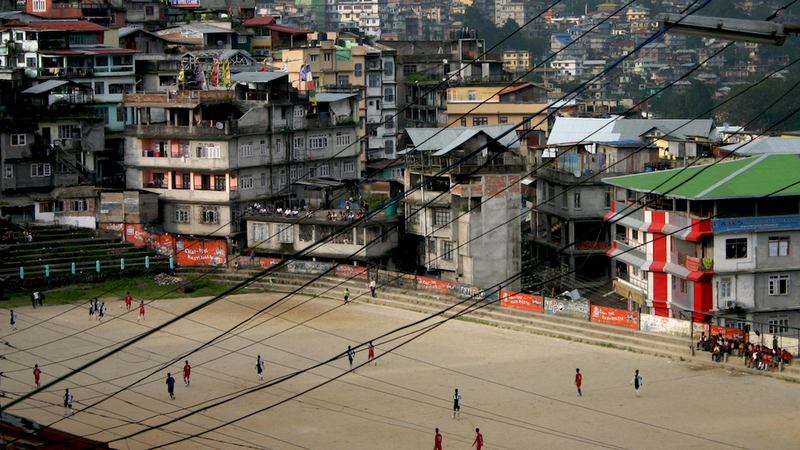 The bustling centre of an otherwise quaint Gorkha town. 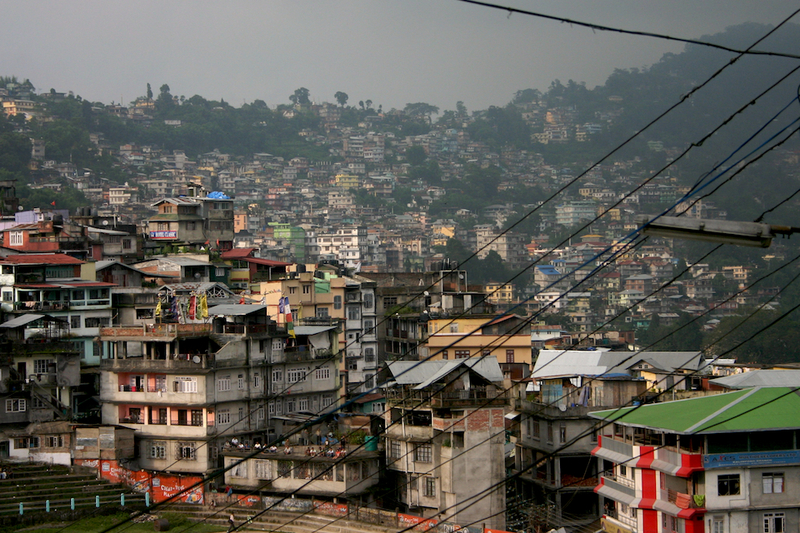 Equal parts dingy and pure, Kalimpong is just the perfect getaway for an offbeat hill station experience. More from Kalimpong: Tashiding Lodge, Prayer Flags and some travel advice for good measure. Ahh… that was a good trip! Nice changes by the way. I lived this experience though a book, while you’ll actually experienced it. Ah the book. Came across it again while drafting this post. Been wanting to read it ever since you pointed me to that short extract. Haha, good travel advice! Great pictures. And I really like this new big picture template, have I said that before?